Welcome to Lextan, Wales' leading tanning chain. We only use the best sunbeds from the top manufacturers and music comes as standard. Your comfort is important to us. Lextan are also sole UK distributors for Oxygen Bars. New Premium Lotions Coming Soon! New lotion range arriving soon! We're always looking for more staff to join our knowledgeable team. With widespread locations and flexible shifts, there may be something ideal for you. Contact us for more information. 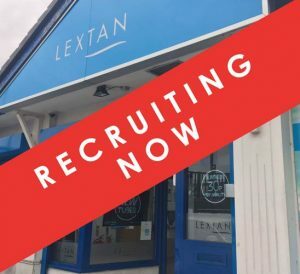 Lextan has been a class act in tanning since 2006 and is now Wales’ leading chain of professional tanning salons. 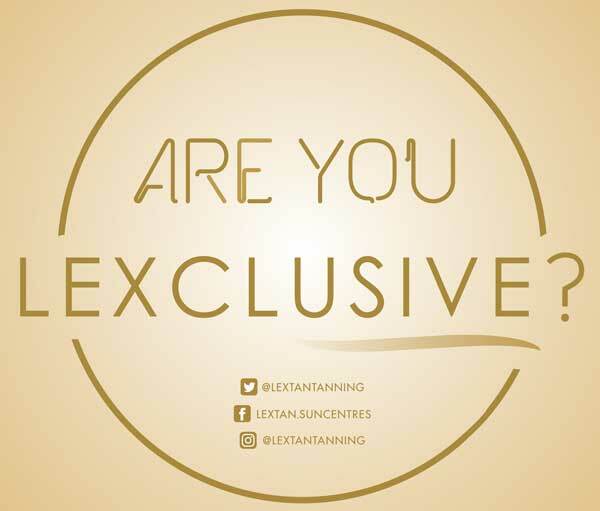 With 17 luxury salons spread across South Wales and a team of professional staff, Lextan promises a great experience and a great tan. It’s not just a tan, it’s a Lextan!